Immune System, Liver, Naturopathic Medicine? Green tea has long been known to have a number of health benefits. 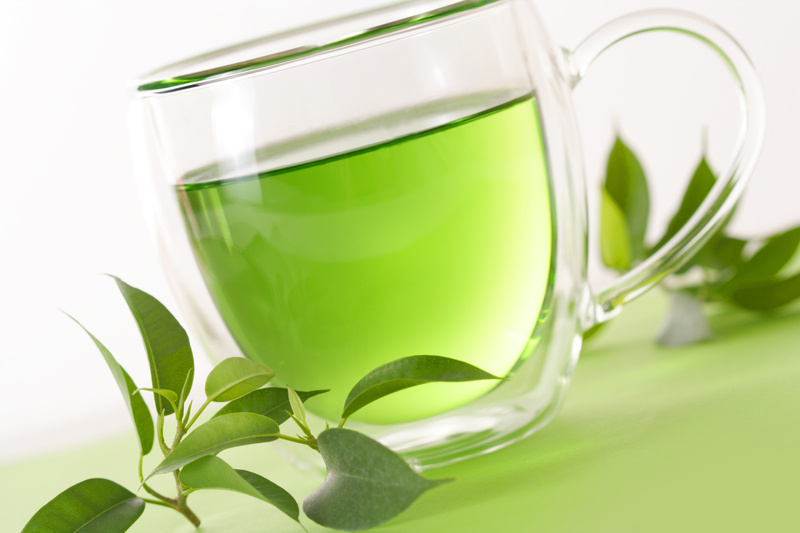 There are phytonutrients in green tea that supports the detoxification pathways in the liver. In addition, the tea is full of antioxidants. A health liver and a good dose of antioxidants can be very potent factors for disease prevention, especially when it’s integrated into daily life. Just a cup a day can be helpful. Recently, the American Journal of Clinical Nutrition published a study that showed a link between regular green tea consumption and a decreased risk of cancer. The Huffington Post posted a great little article summarizing the results of the study and the benefits of green tea. The article can be viewed here: Green Tea May Lower Risk of Some Cancers In Women.